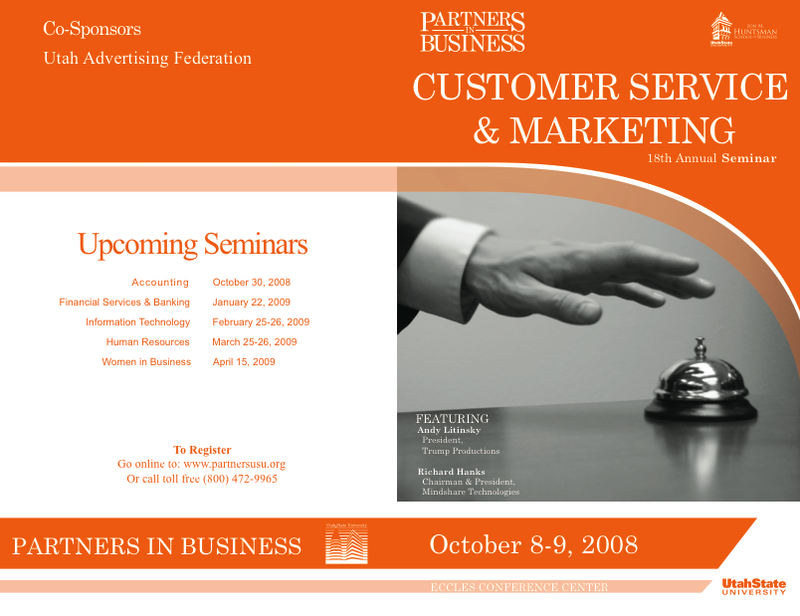 I am giving a presentation on Google Adwords Oct 08-09, 2008 in Logan, Utah at Utah State University’s 18th Annual Customer Service & Marketing Seminar. 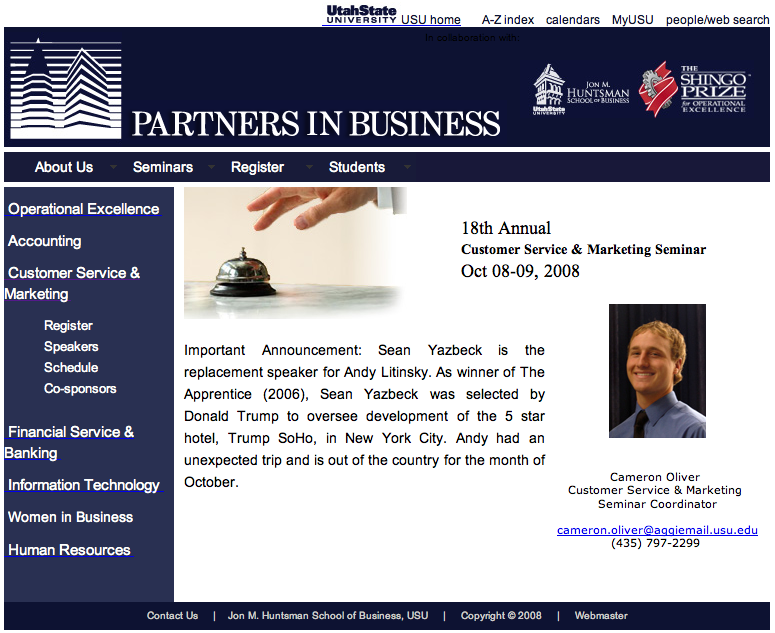 Utah State University’s Customer Service and Marketing Seminar is organized and produced by the University’s Partners in Business program at the Jon M. Huntsman School of Business. I would like to thank Cameron Oliver for extending me an invitation to speak at his group’s event. I accepted Cameron’s invitation to speak about Google Adwords in the Utah market for several reasons. The determining factor which ultimately lead to my decision to agree to speak to a Utah audience about Google Adwords was of course – data from Google itself. According to Google’s Search Volume Index, information about Google Adwords is sought by more searchers from Utah than from any US state other than Google’s home state of California. As you can see, California scores a 100 in Google’s Search Volume Index for Google Adwords followed closely by Utah’s 93. Google’s Search Volume Index tool also confirms search interest in the Google brand is highest in Mountain View, CA where Google has its headquarters. Google’s Search Volume Index is an excellent tool for visualizing whether any market demand exists in any particular region of the world for products and services – or not. Google data says people in Utah are interested in Google Adwords – so Utah – here I come! 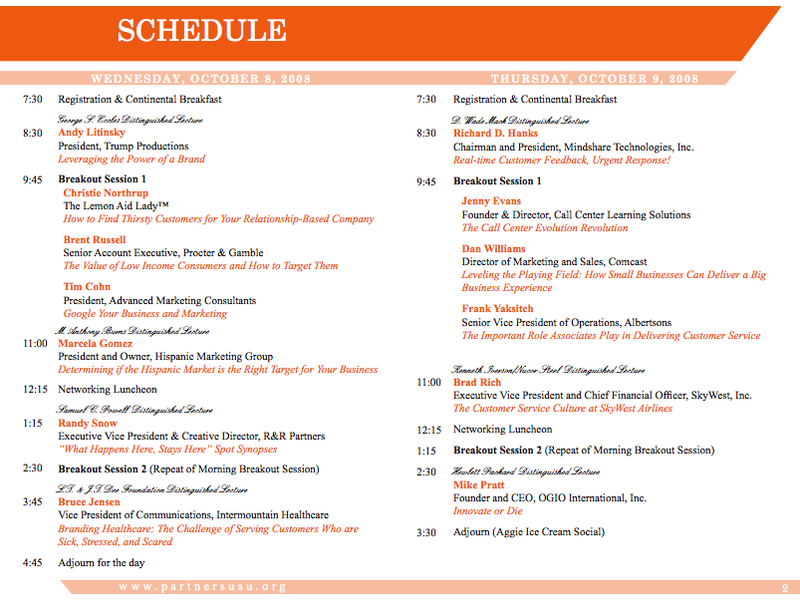 I will be speaking twice at the Customer Service and Marketing Seminar on October 8th first at 9:45 and then again @ 2:30. The title of my 50 minute presentation is: Google Your Business and Marketing! Below is an overview of my presentation and the topics I plan to cover. Harness the power of Google to grow your business! An increasing number of buyers are first turning to Google to research products and services before they purchase. Make sure your business comes up in Google when searchers are deciding where and who they should buy from. This presentation will show both small and medium size businesses how they can implement Google-specific search engine marketing and optimization techniques to get more buyers, larger sales more often. Target your prospects online instead of off-line for measurable results. Transform your business into a modern marketing machine. Speak with your customers in their language, the language they understand and prefer. Tap Google Adwords to reach your prospects when and where they want to be reached. Acquire new business more rapidly and efficiently through marketing on Google. Reduce your customer acquisition and retention cost. I am looking forward to speaking about Google Adwords and presenting “Google Your Business and Marketing” at Utah State University’s 18th Annual Customer Service & Marketing Seminar.